Nothing speaks louder then a handmade card filled with love and appreciation. 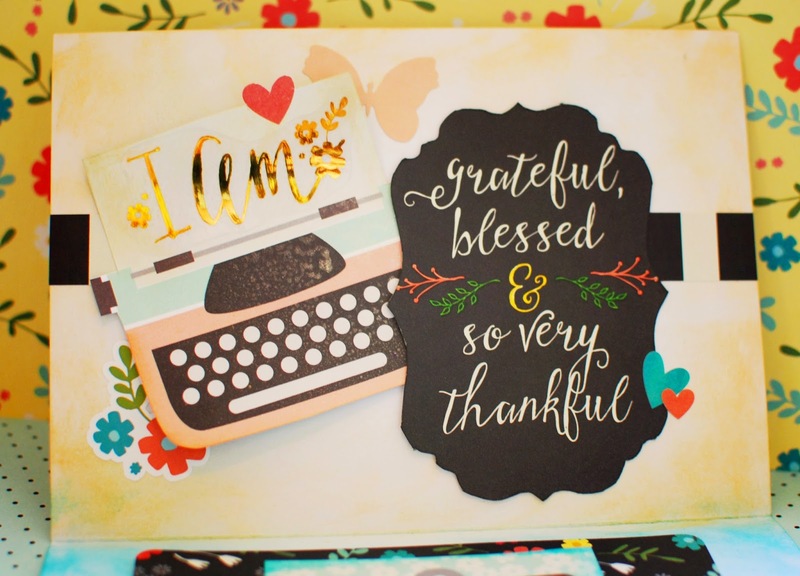 My new I AM Collection by Simple Stories was the perfect selection to this card for my Mom. 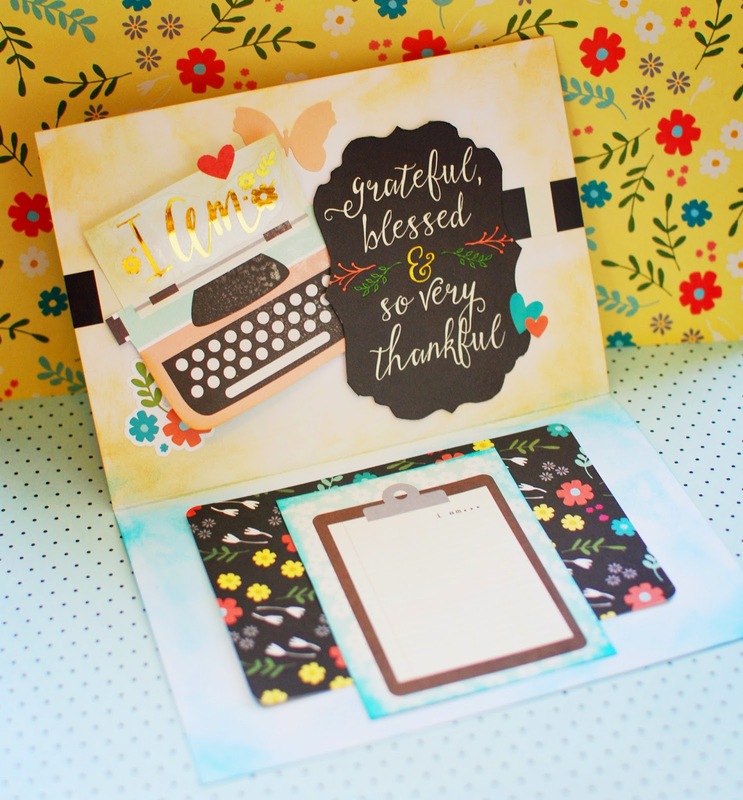 It had all the words I wanted to say, already printed on the paper, stickers and chipboard! I added some distress ink for color, and colored in a few spots on the paper with matching markers. The colors are a perfect mix of brights and pastels, and come with so many great embellishments! 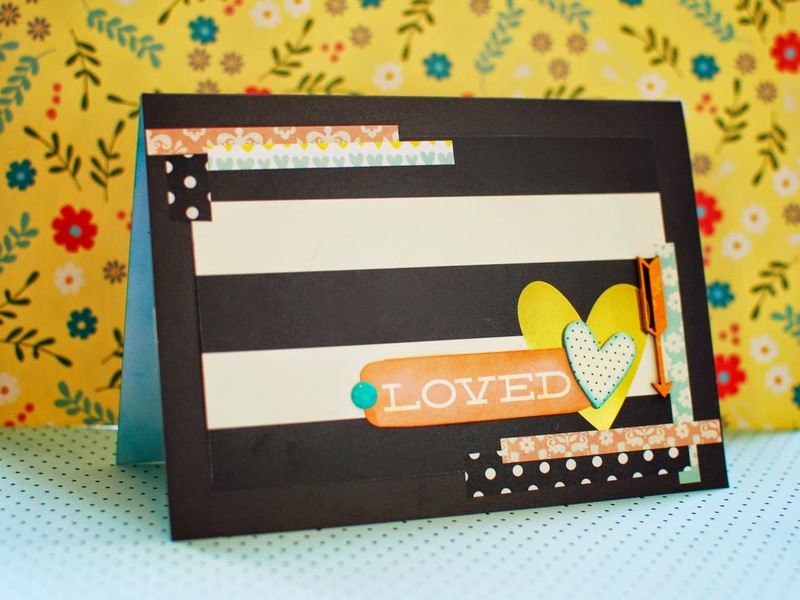 Fabulous card Jeri!! 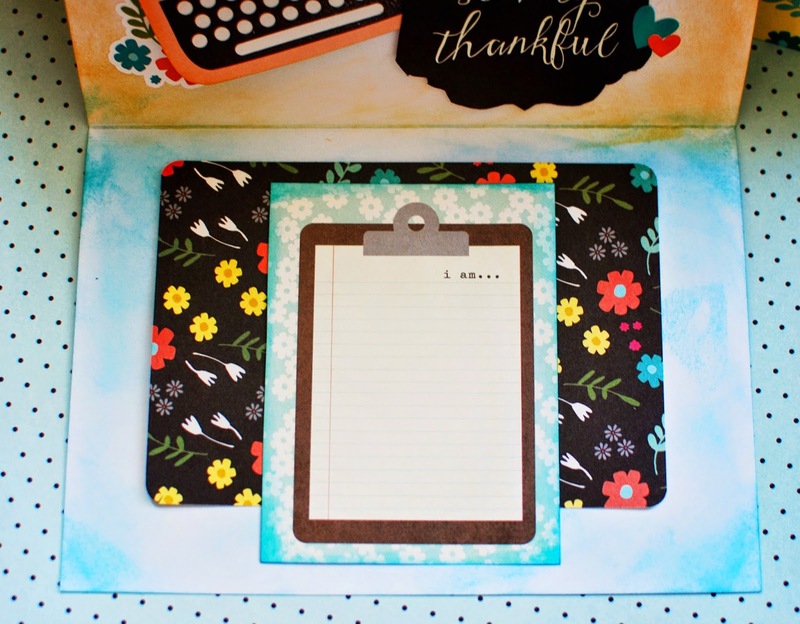 Love the clipboard and colors!